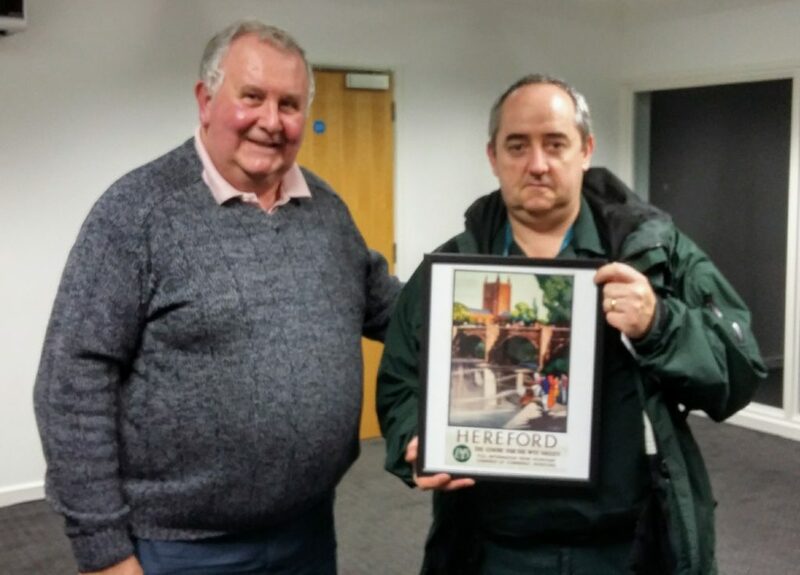 We recently said goodbye to one of our most experienced and long-standing Herefordshire Heartstart instructors. Allan was one of our first volunteers and had been with us for more than 20 years. He was well known in the local community and spent many years working for the West Midlands Ambulance Service. Allan and his wife are due to move out of the Herefordshire area and we wish them all the very best for the future. Could you become a volunteer for Herefordshire Heartstart? We are a small local charity that teaches members of the public basic emergency life support skills through a free 2 hour course. In the UK only one in ten people survive an out of hospital cardiac arrest. The more people with the skills to attempt bystander CPR in our rural communities the greater the chances of survival. We know that the skills learned on our courses have helped to save lives in Herefordshire. Our volunteers are based throughout the county and come from all walks of life. If you have a couple of hours a week to spare and maybe have a background in teaching or first aid then volunteering for Herefordshire Heartstart could be for you.